Want to have a piece gift-wrapped? You can. 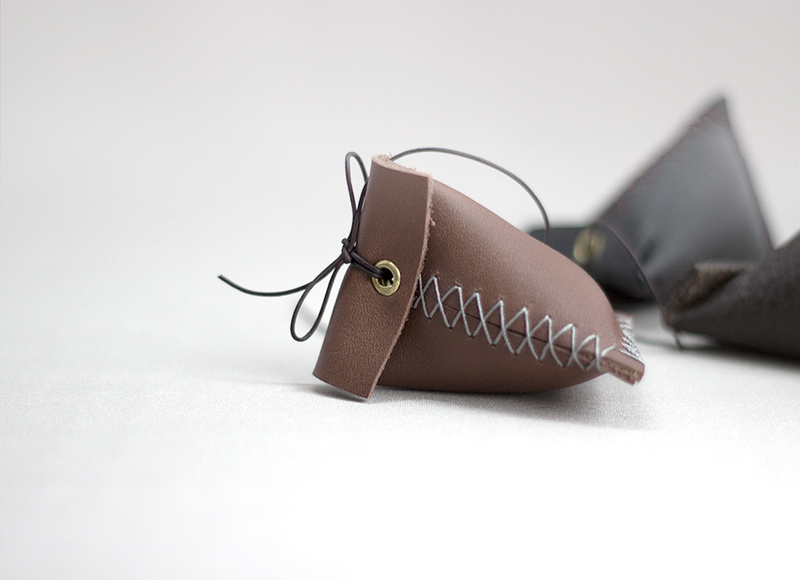 We can hook you up with a soft leather pouch, hand sewn by Jenny herself. Perfect to store the piece in after you give it to a friend, or just to spoil yourself of course.